GOLD MEDAL: The annual Norwegian Championship in Underwater photography was hosted by Herøy Dykkerklubb 21-25th of August 2013. All participants was allowed three dives, to shoot one selected image for each of the five categories - no editing allowed. I was very pleased to win the overall gold medal for the third time, with all my five images ranked in top 3. Congrats to Vidar Skålevik with the silver medal and Bjørnar Nygård who got the bronze - thanks everyone for a great competition-weekend! Seals in Norway - close up! NEW FRIENDS? The grey seal (Halichoerus grypus) in Norway is normally quite shy and hard to get close to. But not always. A truly magic encounter under water, an hour long play date with four trusting seal pups in my own "back yard", in Sunnmøre in North-west Norway, left us in total awe of these beautiful marine mammals. DIVERS PARADISE: The Maldives islands and atolls are barely two meters at their highest, and the sea is never far away - whether on a boat or staying at a beach. 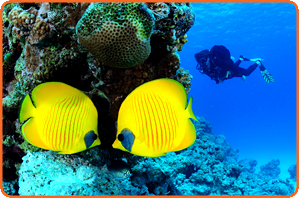 Although this small country is living with the threat of being swallowed by the sea, they still have amazing white beaches and warm turquoise waters, filled with colors and teeming with marine life - a divers paradise. 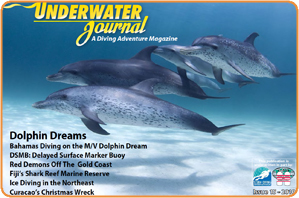 We “seized” a 7-day trip around the famous Ari Atoll, on the liveaboard vessel “Carpe Diem”. 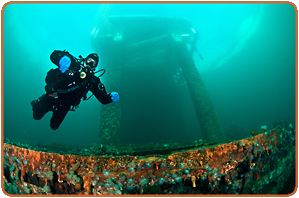 NORWAY: The cold fjords and rough seas of Norway can be challenging and hostile, but offers some of the world's best cold water diving. 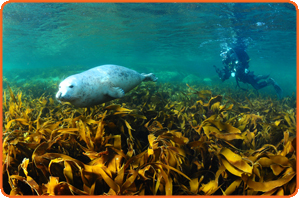 This is a selection of images from magical underwater encounters in Norway. 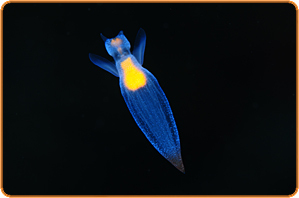 GLOWDIVE: Usually associated with tropical coral reefs, it is also possible to capture images of "fluorescent" creatures even in cold and murky Norwegian fjords. Armed with "Glowdive”-filters and ultraviolet lights, I was able to detect and photograph small glimpses of light in the mud. 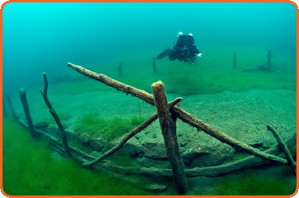 SMALL STUFF: Only a few hours drive from Oslo, you find Väderöarna, known as the "Maldives" of Sweden for divers. 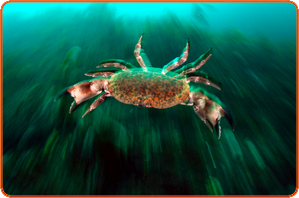 This area consisting of beautiful small islands and skerries, inhabited by grey seals, offers interesting ocean diving - especially if you like tiny critters like sea star larvaes, amphipodes, isopodes, nudibranchs, skeleton shrimps and sea hares. 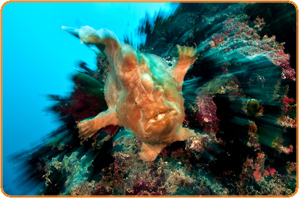 SILVER FISH: 43 underwater photographers from 23 countries got four dives in Turkey to shoot the world’s best images of 2011. 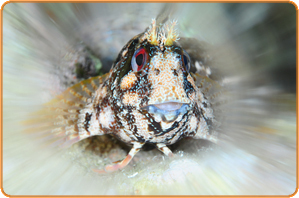 My picture of a blennie was awarded the silver medal in the category Fish, and the image of a nudibranch was ranked as number 8 in the category Macro. I placed 9th in total, after one great week of fun, challenges, happy bubbles - and meeting fantastic people from all over the world in Bodrum, Turkey. 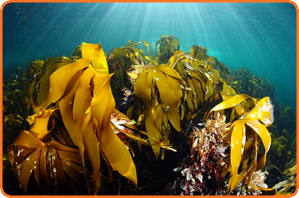 GOLD: The annual Norwegian Championship in Underwater photography was held in Farsund 1-4 September. All participants was allowed four dives to shoot one selected image for each of the five categories - no editing allowed. I was very pleased to win the overall gold medal, with all my five images ranged in top 3. Congrats to Kristian Blø Olsen with the silver medal and Bjørnar Nygård who got the bronze - and thanks everyone for a great competition. 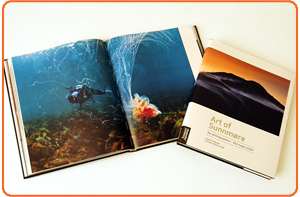 SILVER: My portfolio was awarded the silver medal in the Nordic Championship in Underwaterphotography 2010. Close to 40 underwater photographers from Sweden, Norway, Denmark and Finland were competing in five different categories. 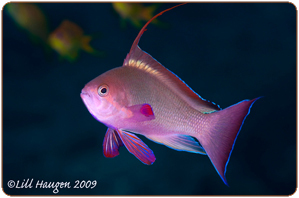 I won the Nordic category "Fish portrait" and got a bronze medal in the open "Tropical" category. Christian Skauge from Norway landed the gold medal and Tobias Dahlin from Sweden got the bronze. BIG BABIES: They sing, they jump, they have smelly breath – and their newborn babies are twice as big as you. 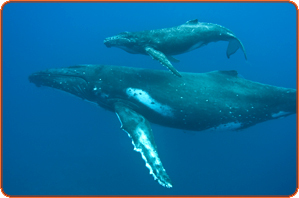 Meet the famous Humpback whales of the Kingdom of Tonga and experience great whale encounters, both over and under the surface. HARD FUN: 12 photographers from six European countries met in the splash-in competition "Fotosub Gran Canaria" in Costa Mogán. 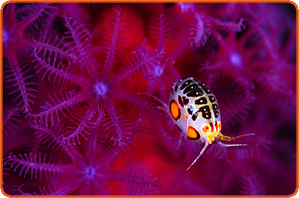 The goal was to create the best collection of creative underwater photography. I landed a satisfying 9th place, and got to enjoy a sunny and inspirational week of diving, with the great company of some of the words best underwater photographers. GOLD: The Norwegian Championship is organized as a splash-in competition, held on the first weekend of September. 15 Norwegian photographers participated. After being submerged most of the day, tangled up in kelp and flapping around in the surge, my images won 3 out of 5 categories - and I was able to land the title Norwegian Champion 2010. Thorbjørn Rusnes and Vidar Skålevik claimed the silver and bronze medals. MANTA "MADNESS": The small Hanifaru Bay in the Baa Atoll transforms itself into a plankton soup, certain days of each month, when conditions are right - mainly in the months May-November. 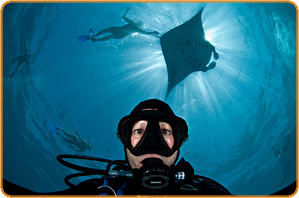 The plankton blooming attracts a large number of hungry manta rays, which in turn attract a (too large) number of divers. 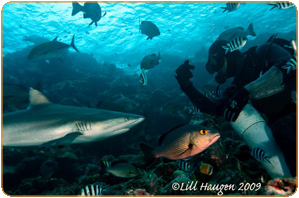 Although in desperate need of regulations of the dive industry, Hanifaru is still a spectacular place - and provides great opportunities to get real close encounters with the friendly giants of the sea. 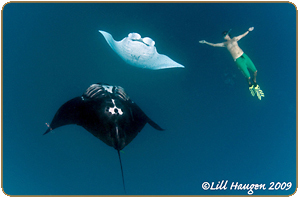 BIG SWIM: Want to see manta rays? 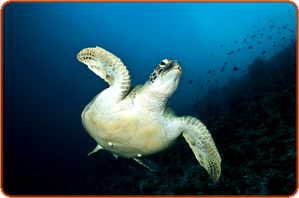 In the Yasawa islands in Fiji, you can snorkel and free dive (no scuba tanks) with these beautiful creatures. 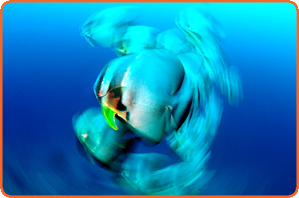 Watch them loop and turn up side down, while scooping up delicious plankton, doing their famous manta ray “ballet”. The manta ray season is from July through September. 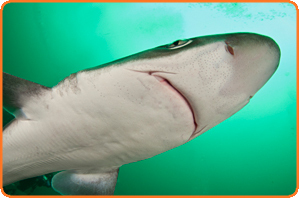 SHARKS: The Shark Weekend for divers 23-26 of September in Lysekil Sweden was initiated by marine biologists and award winning uw-photographers Anders Salesjö and Klas Malmberg are behind this initiative. 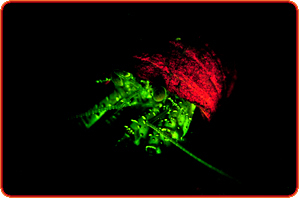 No sharks were seen, but the night dives featured some interesting critters. Hot springs, cold beer - and a 100 meters vis! 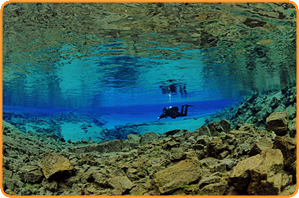 HOT SPOT: "Silfra" in Iceland possibly got the best visibility in the world - AND you get to dive inside the crack that geologically divides the continents of Europe and America! The crystal clear water holds only two chilling degrees, but after the dive you heat up in on of the many hot springs, get close to the famous boiling geysirs or any active volcano’s - or just relax inside a warm pub, with a tasty Egills gull beer, in the city of Reykjavik. 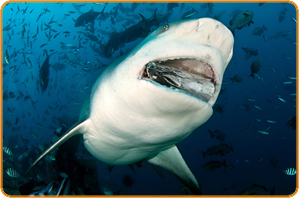 SHARK TALE: Shark stories containing images from the Shark Dive in Fiji was recently published in the online dive magazine Underwater Journal - and in Fiji's premium issue of the online dive magazine Dive Fiji, by Tourism Fiji. 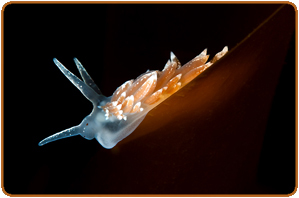 NORWEGIAN "NUDES": Winter and early spring means ice cold diving - and peak season for nudibranch-spotting. 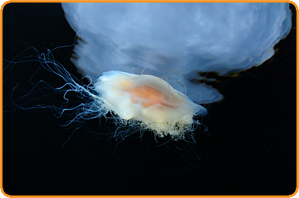 Various species of nudies seem to thrive in Norwegian fjords at this time, and you can easily find them, doing what they love most: feed and reproduce. Although not as colorful and striking as their tropical relatives, finding Norwegian nudies still spice up a freezing cold dive. These images were shot in between climbing peaks and skiing in Ørsta in the Easter holidays. FREEZING: After one year of awesome diving in the South Pacific, mostly in Fiji - I am now back in the icy Oslo-fjord, once again suffocating in my old dry suit, the warm clothes and way too heavy gear. The fjord is cold, murky and lifeless - but not always. 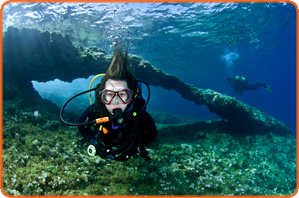 Thanks to the extreme cold temperatures this winter, local divers can now enjoy almost "tropical" visibility. Sadly, the same cannot be said about the water temperature. BIG STUFF: If you plan to go down under, you probably already know about the Great Barrier Reef - one of the worlds biggest diving hotspots. 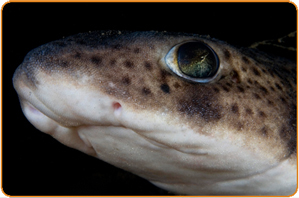 BUT forget about that, the real jewels for divers are hidden much further south, still on the Australian East Coast. 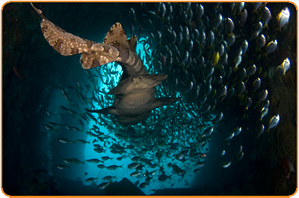 Between Fraser Island's Harvey Bay and Sydney lies some of the world’s most amazing dive sites. 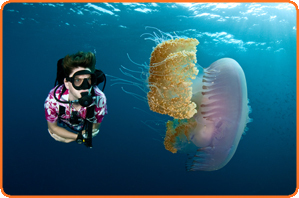 If you have had enough of pretty pink corals and clown fish, and want to dive with the "big stuff", this is it! 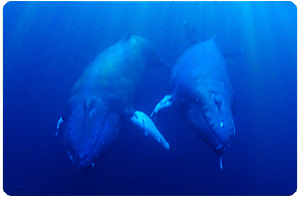 SINGING: Most people go to Tonga to see (and hopefully swim with) some of the biggest marine mammals on earth: the humpback whales. 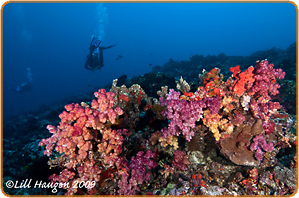 However, the lush islands of this little kingdom also offer great diving. 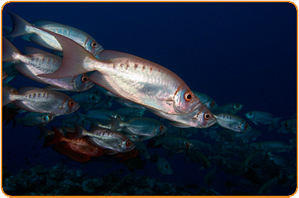 Great visibility, good fish life, caves and swim troughs is what you can expect diving the islands of Haapai - and the dive is often accompanied by the mesmerizing sound of singing whales. 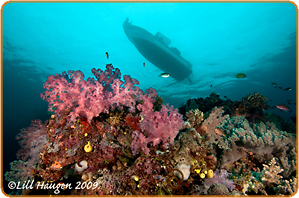 WRECK DIVE: Rusi's pinnacle is one of many great dive sites in Beqa Lagoon, Fiji. 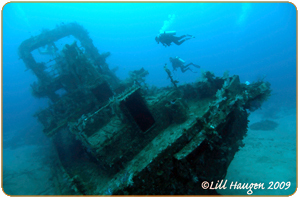 It even has a nice little wreck, an old fishing vessel sunk in 2000 - already fully decorated with colorful soft corals. 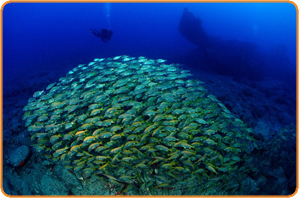 The lone pinnacle by the wreck is full of colors and marine life, and this makes for a great dive between action packed shark-dives! 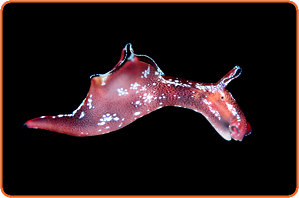 SMALL STUFF: Beqa Lagoon is not (yet) famous for its marine macro-life. With colorful bommies covered in soft corals, beautiful decorated swim troughs and massive sea fans - and SHARKS, it is generally more inviting for wide angle photography. But there is plenty of small stuff too, if you want to have a closer look. 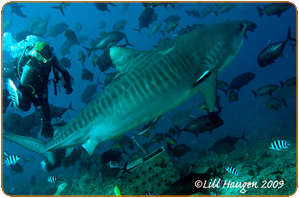 TIGER-LUCK: If you are lucky, you might find yourself diving with a pretty large female Tiger shark - named "Scarface". 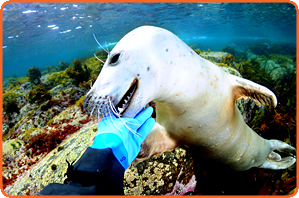 She has been a regular visitor on the Shark dive in Beqa Lagoon for the last seven years, and everyone is thrilled whenever she decides to drop by for a fish head-snack.. 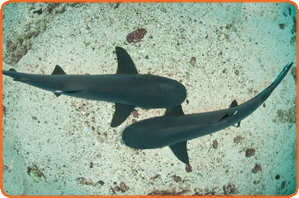 SHARKS: Fiji is often referred to as the Soft Coral capital of the world, and YES - there are amazing colors in the warm, clear Pacific Ocean. 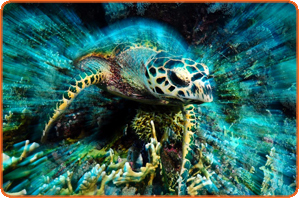 But also prepare for a great variety of marine life, such as sharks, manta rays and sea snakes - and even wrecks, beautiful caves and swim troughs - as well as beautiful macro life, if you look for it. 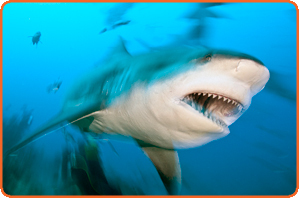 Beqa Lagoon in Fiji is home to the world famous Shark dive, where you encounter up to eight species of sharks in one dive - including Bull sharks and Tiger sharks. UNSPOILT: If you have a taste for french wine, good cheese, shopping and comfortable living, as well as great diving - you might want to try New Caledonia. The world's largest coral lagoon is found here, recently becoming recognized as a World Heritage site, as one of the three most extensive reef systems in the world. 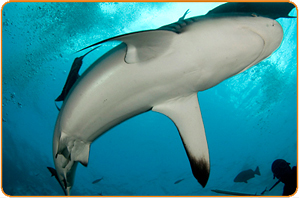 You will easily meet schools of big fish at close range, reef sharks, manta rays, turtles and sea snakes. If you are lucky, there might even be dugongs or nautilus around. COLD BEAUTY: Despite being located dangerously close to the North Pole, diving in Norway is actually not too bad. The 57 000 kilometer long coast line is blessed with the mild currents of the Golf stream. 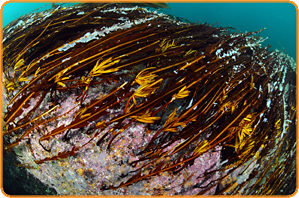 The diving offers clear blue water, lush kelp forests and a rich marine life. 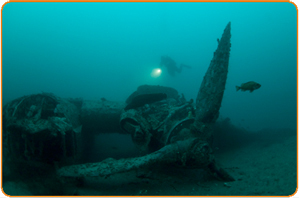 Well preserved German ship wrecks from the war are also scattered along the coast. 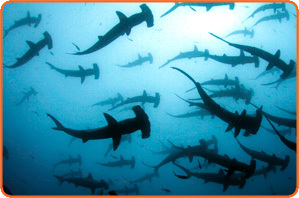 Even some species of sharks are observed regularly in some areas. A dry suit is highly recommended. 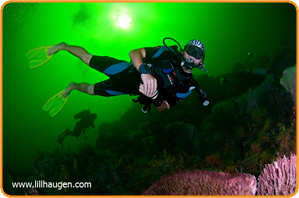 Although sea temperatures normally reach 20 degrees in the summer - it usually drops to 7-8 at depth.